Problems seeing our form? Click here. 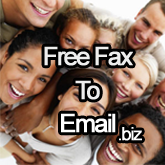 Free Fax To Email Rated 5/5 by 1267 users. Receiving your free fax to email number is quick and easy - complete and online form and your 086 fax number is ready to use as soon as you click the submit button. Receive your South African faxes as an attachment by email anywhere - in any city anywhere you are in the world. Since your faxes are received via email, you no longer need a fax machine, saving the environment, your time and your money. The service is eco-friendly. You no longer need a fax machine to receive faxes. No paper is required. Faxes are saved on your PC, hard drive, flash drive and other storage devices. You can print, forward or save your faxes. 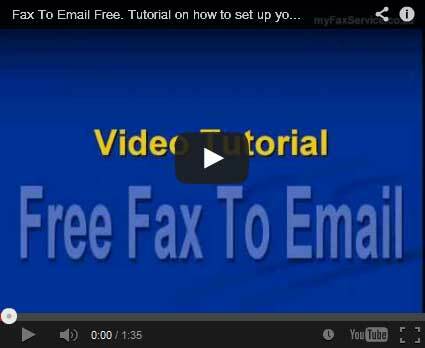 Video: Free Fax to Email: Tutorial on setting up an account.